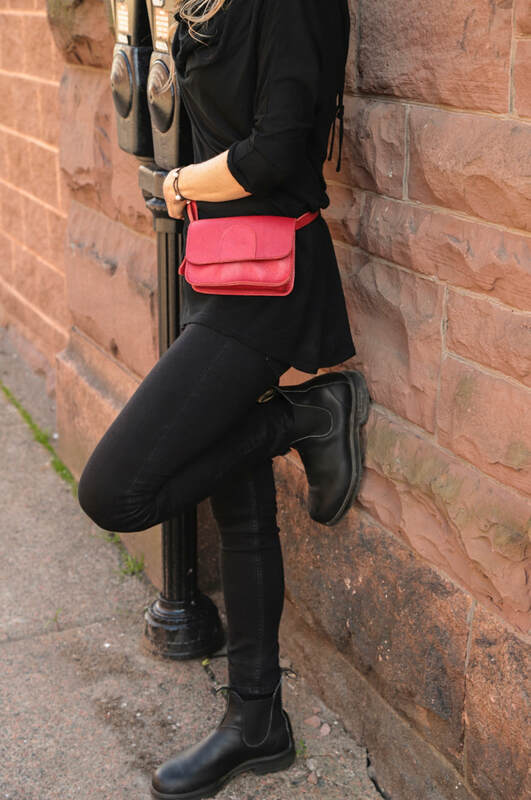 We love how our TABITHA +CO, On the Go TAB bag can be worn multiple ways... choose the style that works for you! 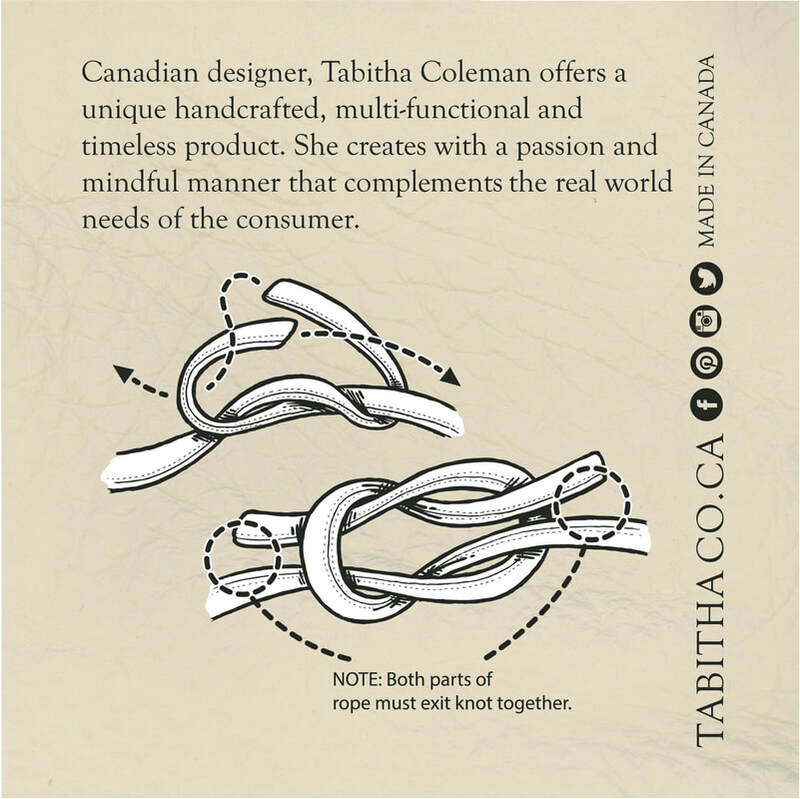 If you have any questions about our TABITHA + CO products, please contact Tabitha and she'll get back to you! COPYRIGHT © TABITHA + CO 2019. SITE BY SKYSAIL.